If you ever thought our head is just flying up high lately, here we are back with a new EP which is all about the deepness of sound and finesse minimal movements of linear micro patters. This is also what Vern stands for, and we are proud to present one of his first EP's, accompanied for the remix by one of Bucharest hidden stars: Sacke. 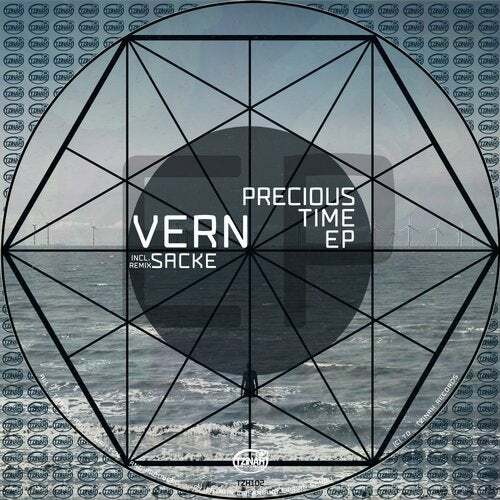 This is a 'Precious Time EP' by Vern and Sacke delivered to you From Tzinah with Love! EARLY FEEDBACK: Vern - Precious Time EP [TZH102] incl. Sacke is supported by Raresh, Richie Hawtin, Marco Carola, Joseph Capriati, Janina, Archie Hamilton, Mihai Popoviciu, Rossko, Jorge Savoretti, Faster, Vid, Iuly.B, Suolo, Petar Cvetkovic, incolor, Chad Andrew, Jamie Lie A Kwie, Deaf Pillow, Hector Moralez, Miss I, Ida Daugaard, Primarie, Costin Rp, Vygo, Alex Rusu, Vincent Casanova, Hermanez, vlf, Camiel Daamen, Olivian Nour, Miroloja, Black/Tuesday and many more! Thank you!